Debola was admitted to the Nigerian Bar in 2005 and joined OAL as a Junior Associate in 2008. 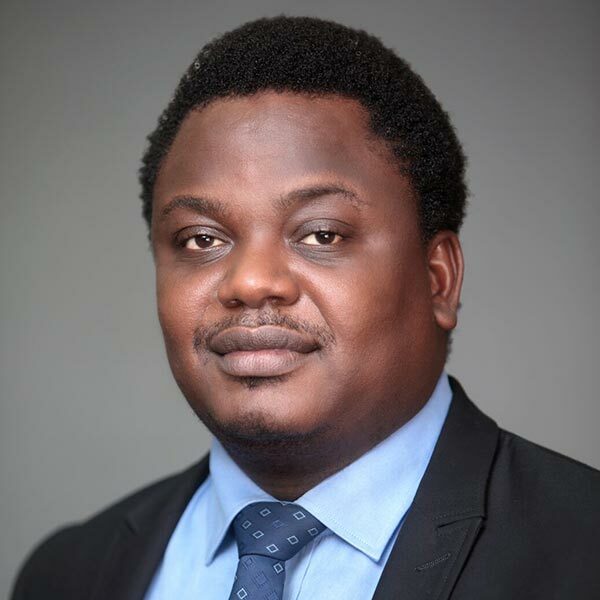 Prior to joining OAL, he was an Associate in the law firm of Agabi, Shinaba, Ogon and Co.
Debola attended the Olabisi Onabanjo University and was called to the Nigerian Bar in 2005. He is a member of the Nigerian bar Association, NBA Section on Business Law, Business Recovery and Insolvency Practitioners Association of Nigeria and Insolvency International.